We offer a full range of accounting services and as we are Registered Auditors this also includes Company Audits. 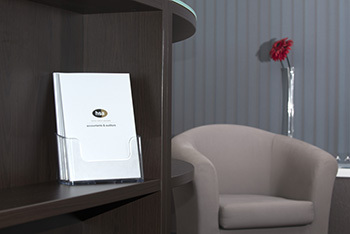 Specialist Taxation Advice is also provided by our in-house experts. Please use our contact page to ask us how we can help you or ring us on the number at the top of this page. Tax planning and advice, hsa can assist you with all tax matters relating to you and your business, including tax returns, tax compliance, tax planning, VAT/PAYE and capital taxes. Due diligence, acquisition and merger advice, hsa can provide professional guidance and advice if you are looking to acquire busineses or considering a merger. We can provide reports for banks and other financial institutions to assist with lending requirements.